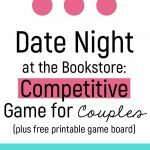 If you’re looking for a fun way to incorporate books into date night, look no further! 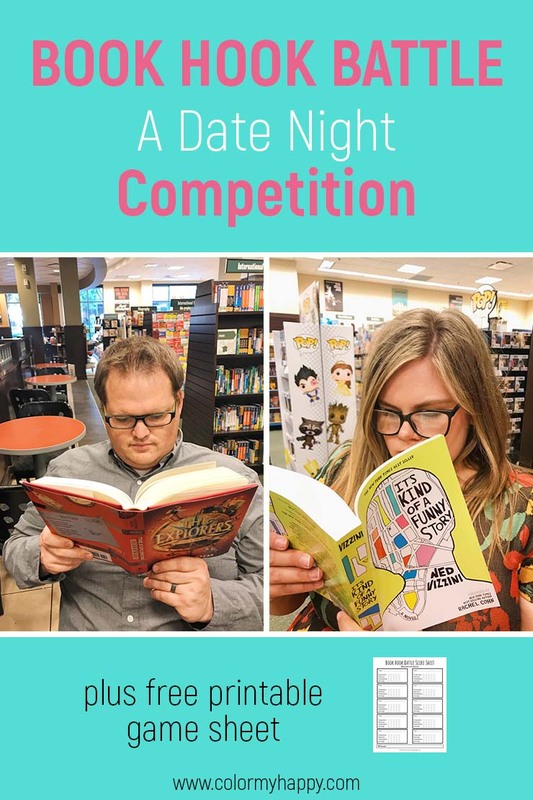 This date night competition is the perfect way to connect, have fun, and find a new book to read. 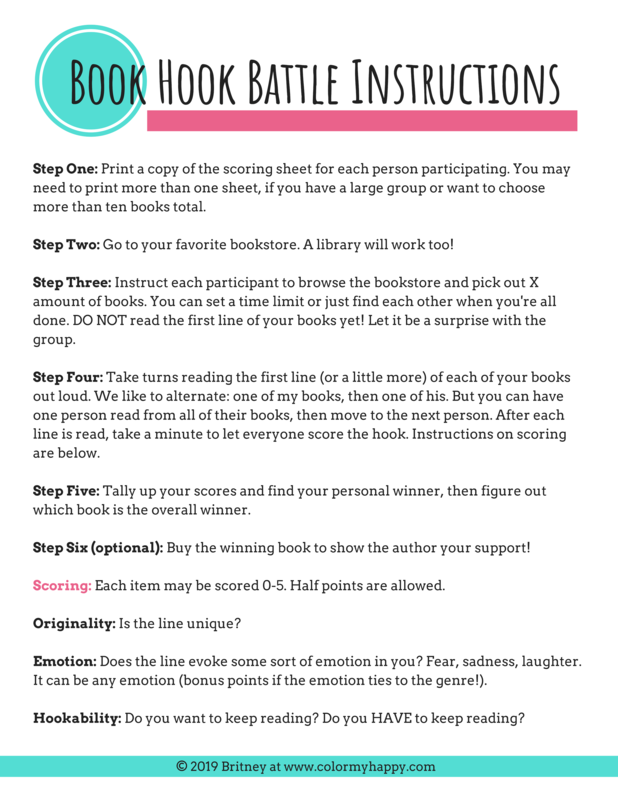 Read on to learn how to play this bookstore game and download your free Book Hook Battle game board. My husband and I are both writers (and even sometimes write books together), so it’s only natural that one of our fave date nights is spent at the bookstore. We can spend hours browsing and reading to each other. We’re also both huge proponents of hooks–first lines and first pages. We believe that the first line can make or break a book! When people walk into a bookstore, they typically pick up books because the cover intrigues them, or maybe the title. Then they skim the back cover blurb to see if it seems like something they’d like. But what makes them actually pull the trigger and buy the book? The hook. Somewhere along the way, our favorite date night activity turned into a game. We’d step into the bookstore and both start gathering up books based on the cover/title/back cover blurb. Once we each had a nice stack, we’d find a place to sit and take turns reading the hook. Sometimes we’d only read a line or two, but other times we’d keep reading because we just couldn’t stop! Then we’d judge them against each other and place them in order from most intriguing to least intriguing. And, of course, we’d buy the best book. Or two. Or five 🤷. Of course it also turned into a competition to see whose stack of books had better hooks overall. We love a good competition over here! There’s nothing like a little friendly competition to get those date night sparks flying 🔥! This date got repeated so often that we decided to give it a name: Book Hook Battle. 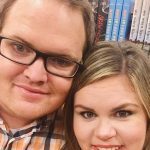 This game can be done as a couple, on a group date, as a family, or even with a group of friends! Print a copy of the scoring sheet for each person participating. You may need to print more than one sheet per person, if you have a large group or want to choose more than ten books total. Go to your favorite bookstore. A library will work too! Decide on a number of books for each person to choose, then instruct each participant to browse the bookstore and make their selections. You can set a time limit or just find each other when you’re all done. Note: DO NOT read the first line of your books while browsing! 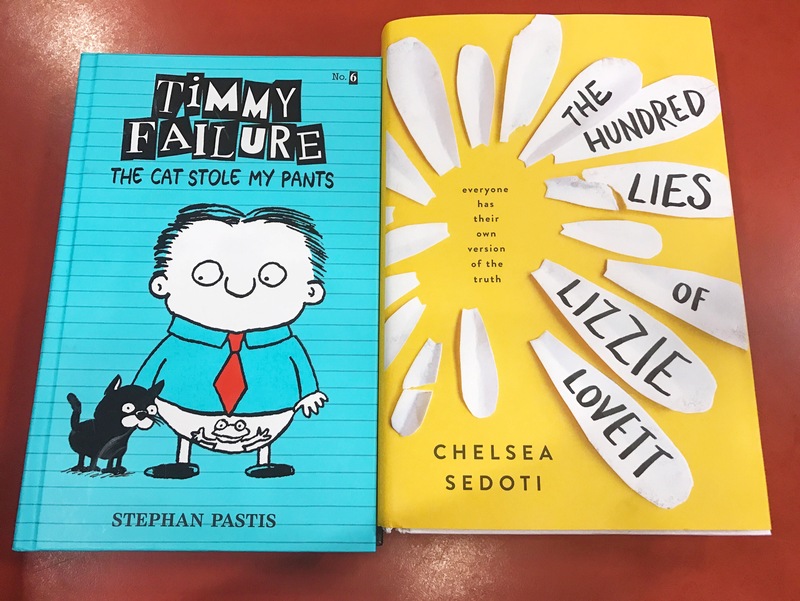 Choose your books based off the title, cover, and back cover blurb ONLY. Let the hook be a surprise with the group! 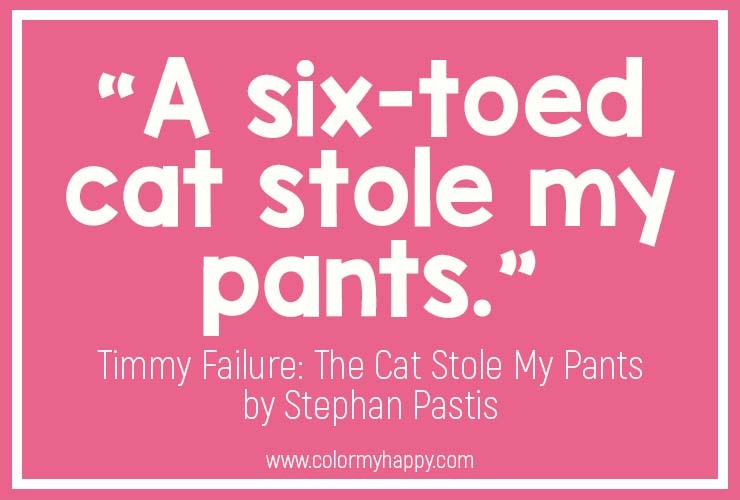 Take turns reading the first line (or a little more) of each of your books out loud. We like to alternate: one of my books, then one of his. But you can have one person read from all of their books before moving to the next person. After each line is read, take a minute to let everyone score the hook on their game card. Each item may be scored 0-5. Half points are allowed. Originality: Is the line unique? 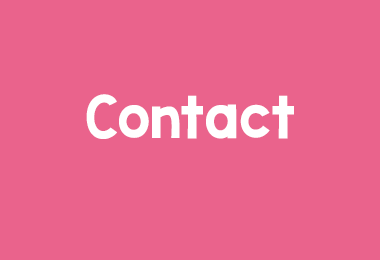 Emotion: Does the line evoke some sort of emotion in you? Fear, sadness, laughter. It can be any emotion (bonus points if the emotion ties to the genre!). Hookability (yep, we made that word up): Do you want to keep reading? Do you HAVE to keep reading? 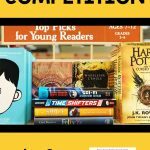 Tally up your scores and find your personal winner, then figure out which book is the overall winner. Yep, this game requires math. Sorry! 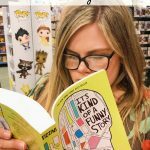 Buy the winning book to show the author your support! Yes, both winners came from my stack. I’m just that awesome 😉. This one has a very different feel, but the voice oozes out of it and we get a pretty good sense of what (I think) the story will be about and the emotions it will evoke. Who wants to do their own Book Hook Battle? I created the FREE printable below to help you get started. 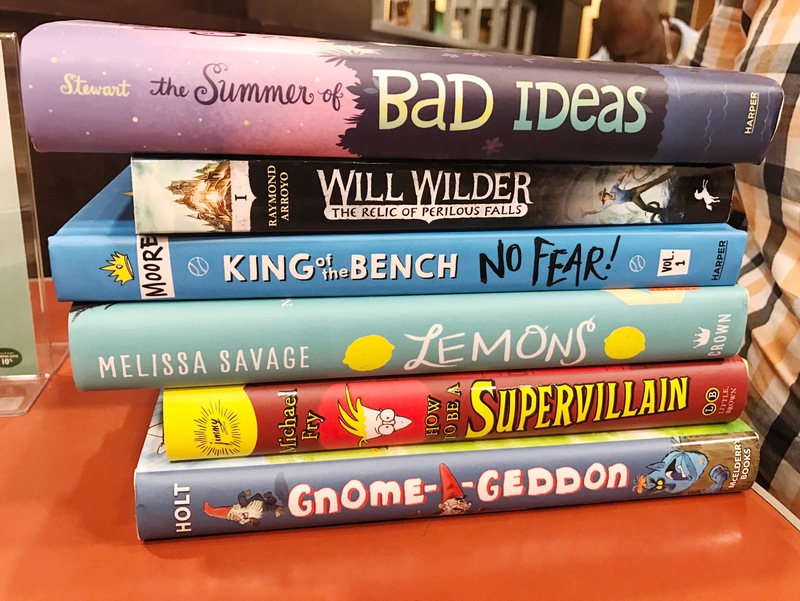 Just print out a copy for you and your date (or friend or sister or dad), head to a bookstore, pick out your stack of books, read all the lines, and find your winner. 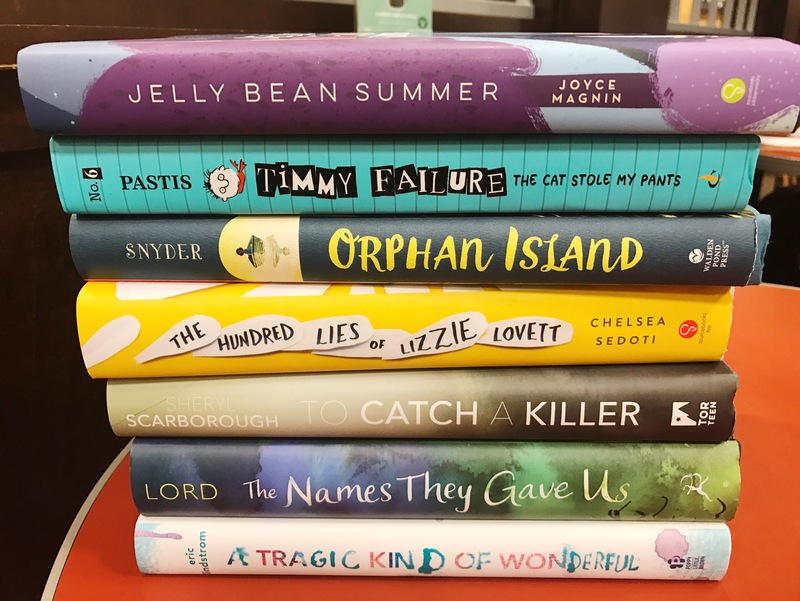 When you’re done, snap a pic and use #BookHookBattle on Instagram, Twitter, or Facebook to share your winners! 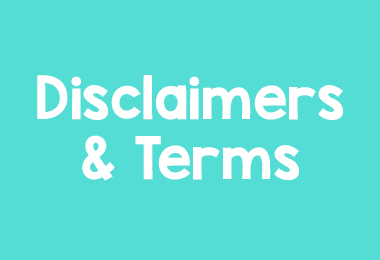 Download your game card here or by clicking on either of the pictures below. The instructions are included in the pdf, if you want to bring them with you to the bookstore. 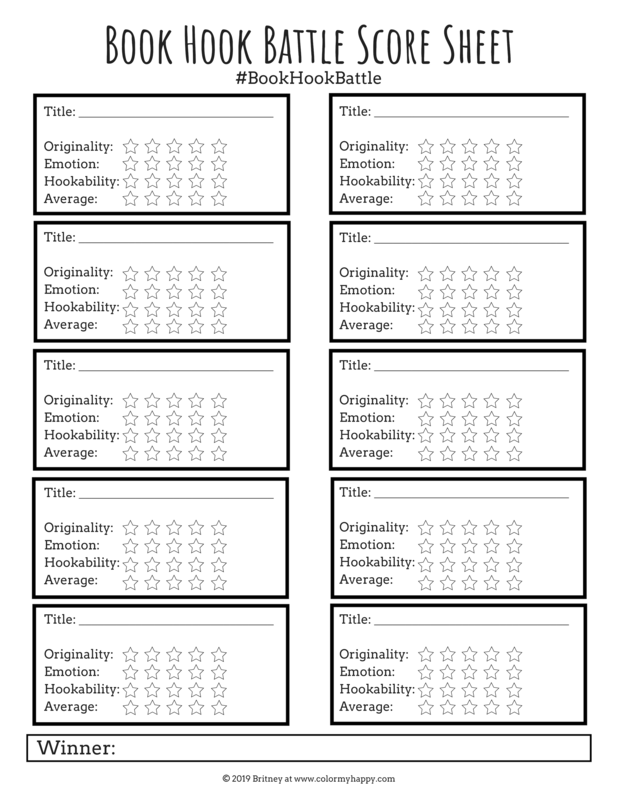 Or simply print the actual game card (page two of the document). 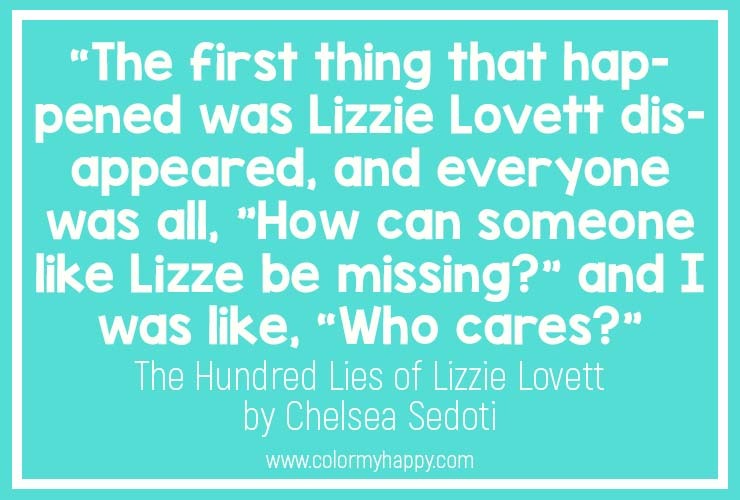 Do you have a favorite first line? 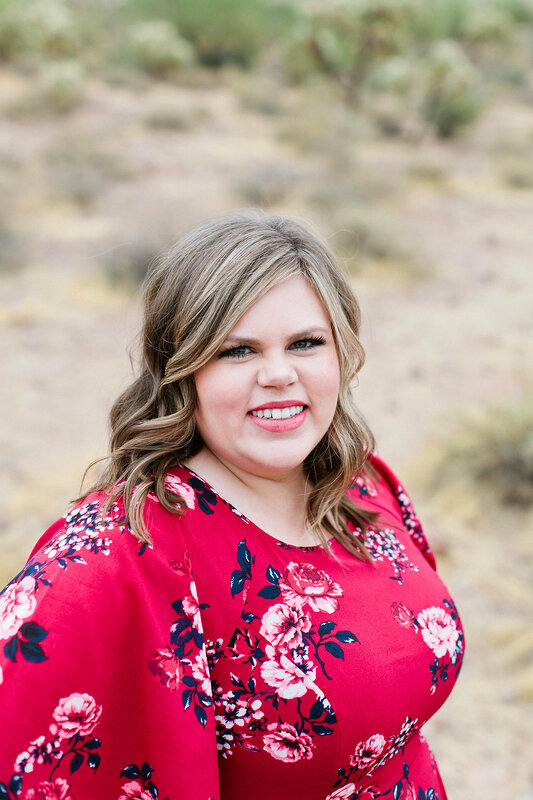 Let me know in the comments, then share this post on social media!